Mark Cavendish has returned to the rider’s seat after being diagnosed with the Esptein-Barr virus, and battled high heats to finish in eighth place for the opening stage of the Vuelta a San Juan, in Argentina. Speaking about his return to racing, Cavendish has said that it is good to be back in the peloton, adding that he hasn’t been involved in a bike race for six months, and it had been almost a year since he stopped racing professional. 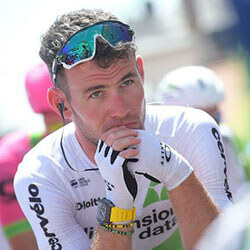 His team, Team Dimension Data, have said that it was great to see the rider competing once again, to which Cavendish agreed. The racer, who originally comes from the Isle of Man, is second on the all time list due to his 30 Tour de France stage wins, was diagnosed in April 2017 with EBV, but returned to the competitive scene just two months after the diagnosis, where he races in the Tour of Slovenia. Since 2018, the 33 year old Manx man has suffered from a number of injuries, including a break to his collar bone during a crash while racing at the 2017 Tour de France. 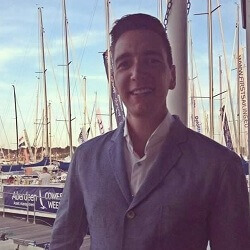 He suffered another two crashes later in March, and was eventually forced to withdraw from the April Commonwealth Games, and has since been out of the racing scene. He received a second Epstein-Barr diagnosis last year in August, and his team announced that he would be on a period of total rest. Geraint Thomas of Team Sky has won the latest stage of the Tour de France, pushing him ahead to the leader position of the pack. The lead, which was a …. 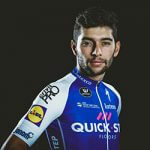 Fernando Gaviria from Colombia has claimed victory in the fourth stage of the Tour de France after a brunch sprint took him to the front of the pack. The win …. 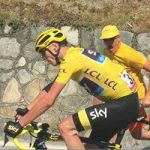 British cyclist Chris Froome has been given the go-ahead to stay in the race thanks to Tour de France officials. This comes after news that Froome was originally banned from …. 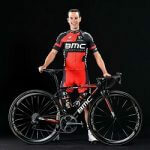 Ahead of the Tour De France, BMC leader Richie Porter has made it known that he intends to go for victory in the event, and his confidence is bolstered by …. 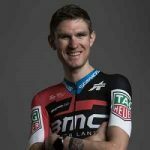 Tejay Van Garderen has pushed his way to the lead in the Tour of California after a victory of 34.7km time trial in the fourth of the race, completed in ….